On the heels of bestselling cartoonist Ray Fawkes’ (Batman: Eternal, Constantine, One Soul, The People Inside) Image Expo announcement of his new project INTERSECT, Image Comics is pleased to reveal the official launch date of the terrifying new series will be 11/19. 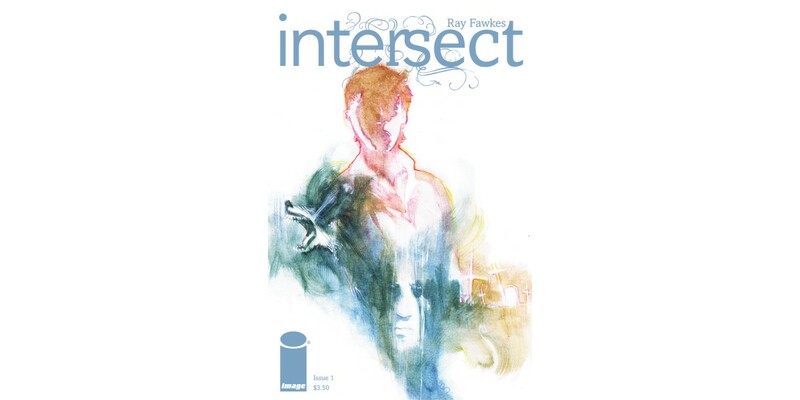 INTERSECT #1 will be available on 11/19 and can be pre-ordered with Diamond Code SEP140552. Cover B will feature artwork by Jeff Lemire and can be pre-ordered using Diamond Code SEP140553.